to create a life-style centered around nature. My love for the outdoors has fueled my travels of the world in search of adventures in sightseeing, diving, and especially fishing. 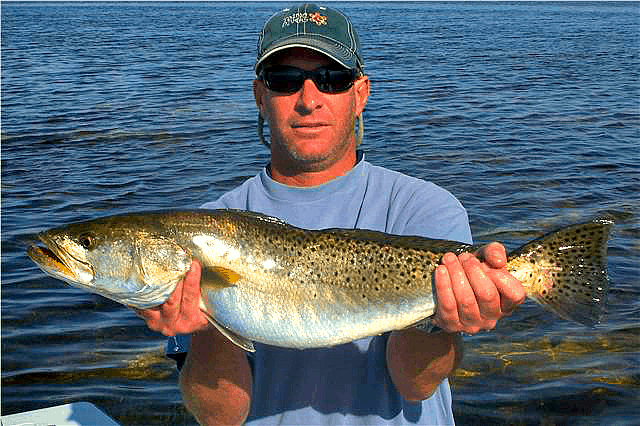 I found running a Charleston Fishing Charter business has allowed me the freedom to enjoy a great lifestyle as a fishing guide in Charleston South Carolina. It all started with the love for fishing and the love of Charleston and all it had to offer. I learned a lot about fishing and running a business. Not all lessons are easy. A great start!! Added a ton of equipment and upgraded the fishing gear to industry bests. Eco tours have taken off and become one of my favorite tours to take people on! Best year so far. Being a Charleston Fishing Charter business has never been so fulfilling. Added in a few more custom tours to our list of boat tours. Looking forward to adding fishing charter’s to our list of tours, coming soon! A Re-Launch of Angler Management!! After years of focusing on the fishing, it’s time to turn up the marketing of the business and pay attention to the bottom line. Getting a hook into the future! Number of Years Fishing in Charleston? I have been fishing in the area for around 25 years on and off. How many years have you been a Captain? I have had my license for 15 years, but on the water and behind the wheel since 8 years old on my Dad’s boat, if memory serves me. Probably being surrounded by nature and having the ability to get away from the world through my job. I understand when talking with people on the boat, just how fortunate I am. Charleston is a beautiful place and I enjoy it from a unique perspective.